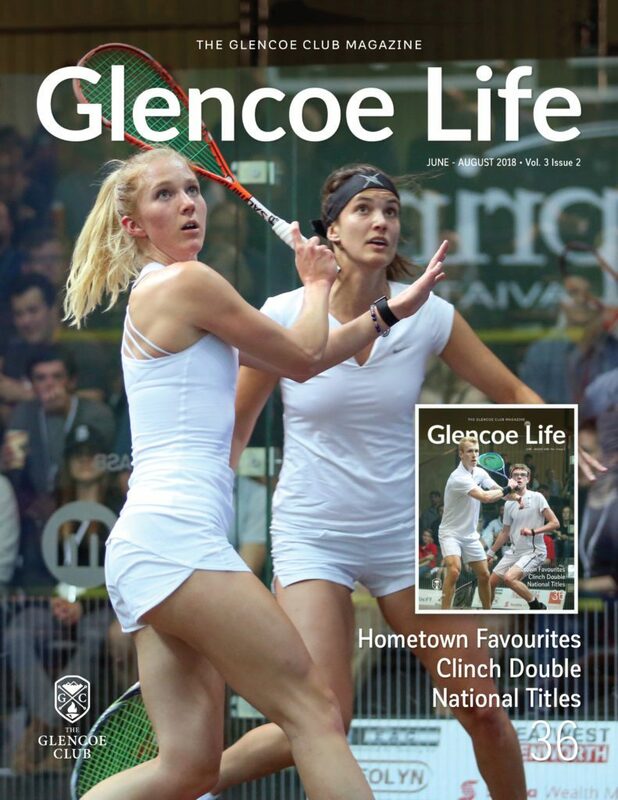 Glencoe Life is a magazine created for the members of The Glencoe Club, a longtime, private sports and social club in Calgary. We report on what’s been happening or going to happen around the Club. The stories remind members why they belong to this prestigious facility and it showcases all that is special with in-depth stories about events, programs, members, staff and community.